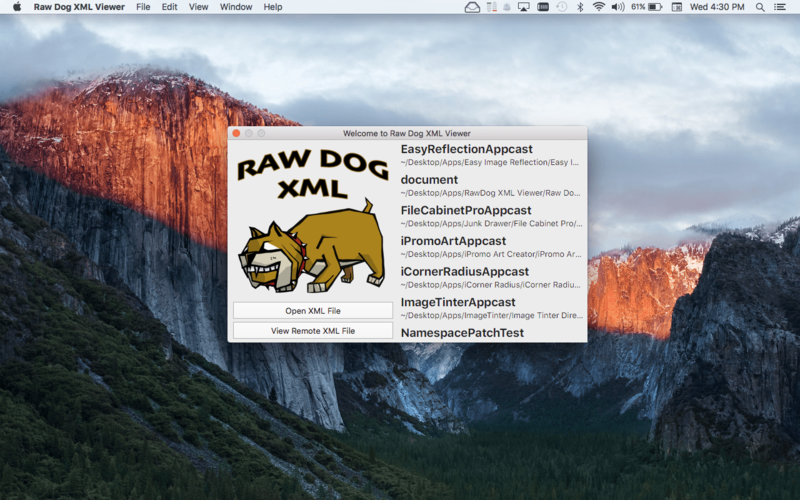 Raw Dog XML Viewer version 1.7 has been released for macOS. -You can now lower the minimum file size used to determine if XML documents should be paginated in Settings. -You can now open a .plist file in Raw Dog XML Viewer without having to change the extension from .plist to .xml. -When doing a “Find” operation (Command+F), Raw Dog XML Viewer now uses a Find Bar instead of a Find Panel. File Cabinet Pro version 4.2 has been released for macOS. 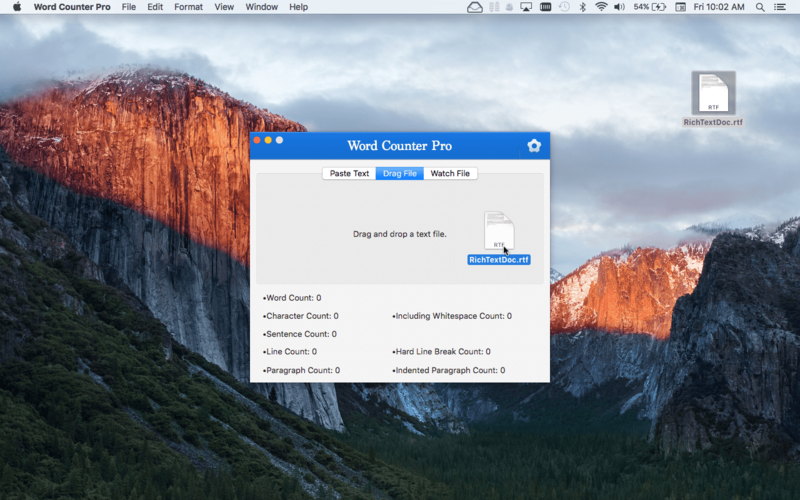 -This update introduces the “File Cabinet Pro Document Creator” Finder extension. 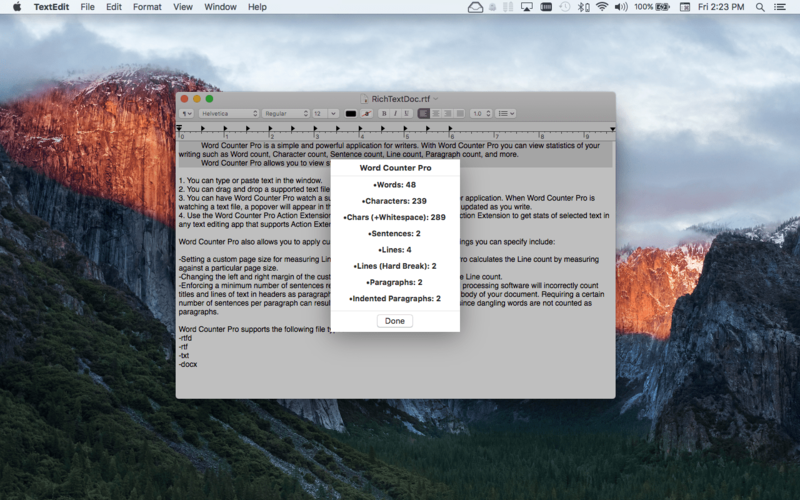 You can create new text documents in the current Finder window and open them in File Cabinet Pro’s text editor. To use this new feature, you have to enable the extension in System Preferences under the “Extensions” tab. -Fixed issue that caused the Command+B keyboard shortcut to not make the selected text bold in the built in text editor. -Fixed issue that caused the Command+I keyboard shortcut to not italicize the selected text in the built in text editor. -Fixed potential crash during a drag and drop operation in column view when columns are spring loaded. -Other minor bug fixes and performance improvements. Black Friday Came Early: get Current Directory Window for Terminal for macOS for Free! Current Directory Window for Terminal has been released on the App Tyrant Store. Current Directory Window for Terminal allows you to launch a Terminal window or Terminal tab from Finder with the current working directory set to the directory that is currently being displayed in Finder. Best of all the app is currently free for everybody for Black Friday! You can get your copy of the application here. 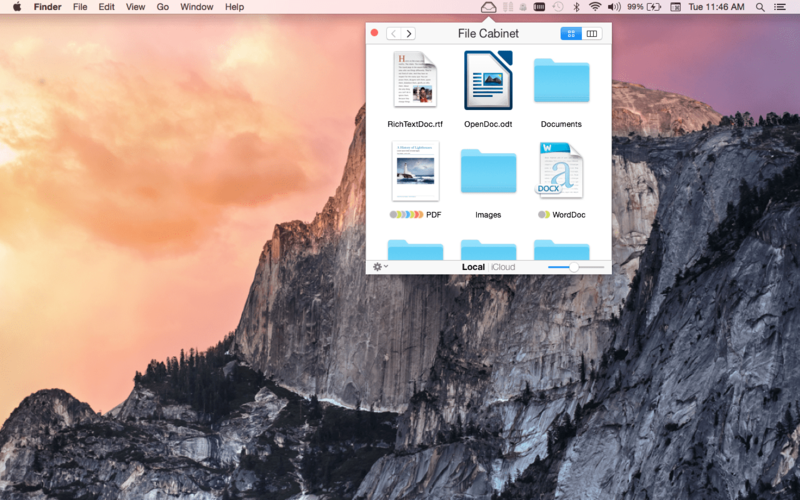 File Cabinet Pro is the file manager for the macOS menubar. Want to try the app before you buy? Now you can! 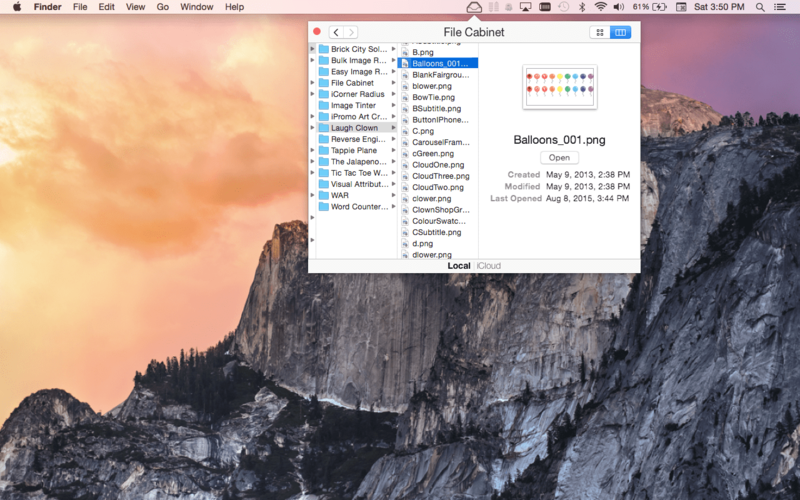 Try File Cabinet Pro for free by downloading File Cabinet Lite on the Mac App Store. When you open File Cabinet Lite, a 30 day free trial period of File Cabinet Pro will start. Learn more about File Cabinet Pro here. 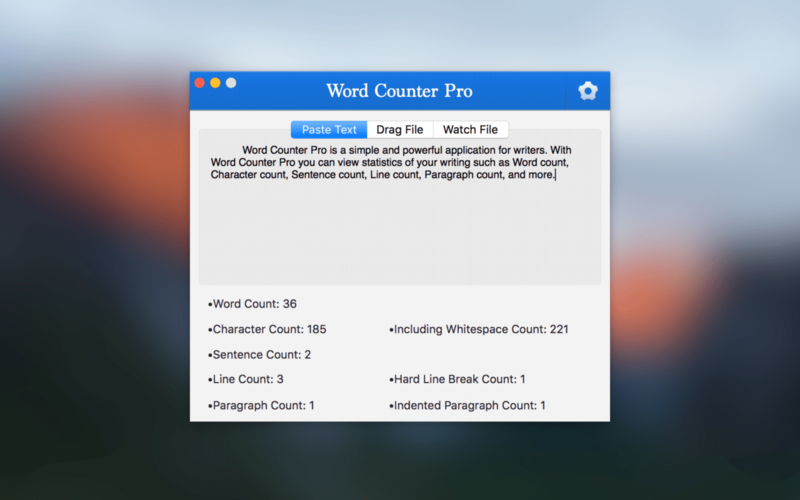 Desktop Ghost Pro 1.5 Update Adds Finder Extension, View Desktop Contents Button, and More! 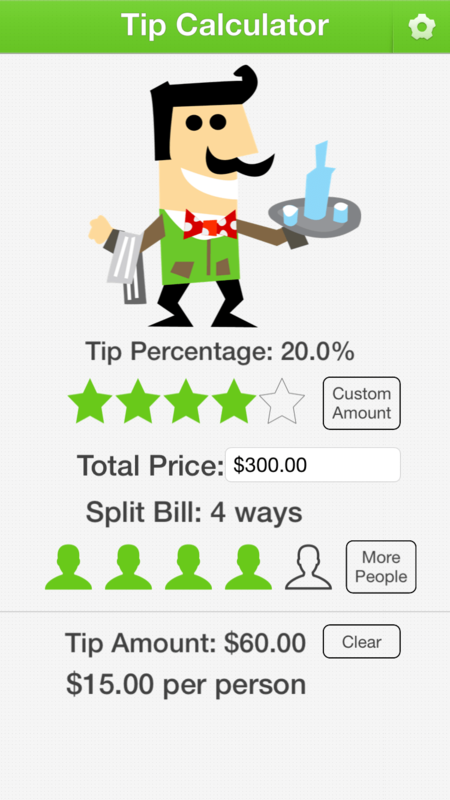 Desktop Ghost Pro version 1.5 has been released. -Added a “View Desktop Contents” button to main window. Now you can view files on your desktop even when they are hidden in a separate window. 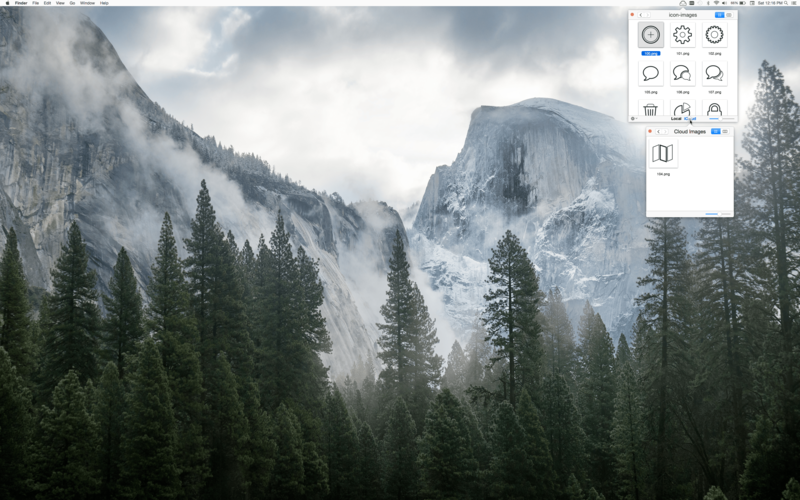 -You can now right click the desktop in Finder and show and hide files using the new Desktop Ghost Pro Finder Sync extension (to use this feature, you must enable the Finder Sync extension in System Preferences). -You can open Desktop Ghost Pro’s preferences window when running the app as a menubar application; you no longer have to open the main window first. -You can tell Desktop Ghost Pro to exclude files that are on your desktop from participating in show and hide file operations. -The icon image in the menubar is now larger. 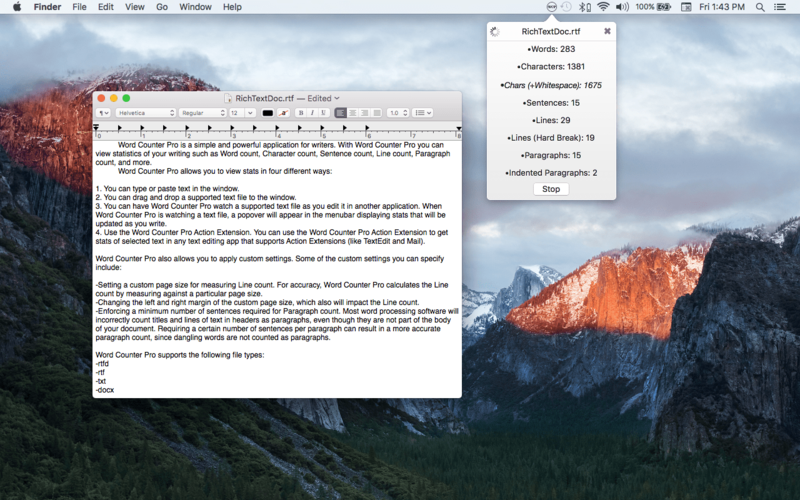 Desktop Ghost Pro version 1.5 adds a “View Desktop Contents” button to the main window. 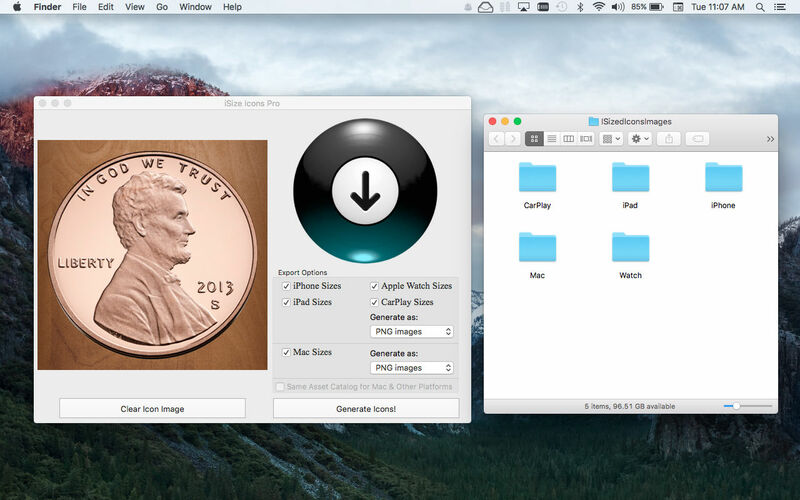 Show and hide files on your desktop using Desktop Ghost Pro’s Finder extension. 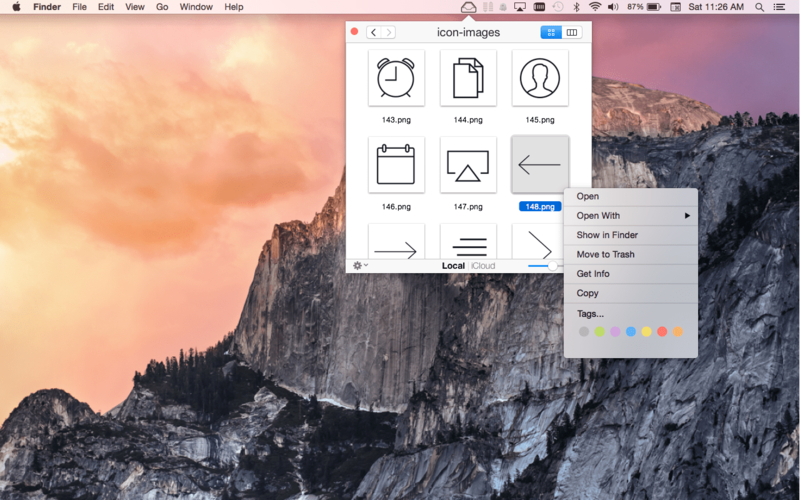 iSize Icons Pro has been released on the Mac App Store. iSize Icons Pro is the sequel to our previous release, iSize Icons. iSize Icons Pro will generate properly sized app icon images for your iOS, Mac, and Apple Watch apps from a single 1024×1024 large icon image. iSize Icons Pro can also generate properly sized icons for CarPlay. -Generate an Asset Catalog for your Xcode project. You can generate a single Asset Catalog for Mac, iOS, Apple Watch, and CarPlay or you can generate separate Asset Catalogs for each platform. -Generate all icon images as standalone PNG images (output in folders organized by platform, making it easy for you to drag and drop into an existing Asset Catalog). Don’t waste time generating your icon images with those apps that dump a million icons in a single unorganized folder. -iSize Icons Pro can generate .ICNS icon images for you as well. -iSize Icons Pro generates properly sized icon images for the following platforms: iOS, Mac, Apple Watch, and CarPlay. iSize Icons Pro will speed up your workflow. It’s time to do more faster! So what are you waiting for? Get iSize Icons Pro now! 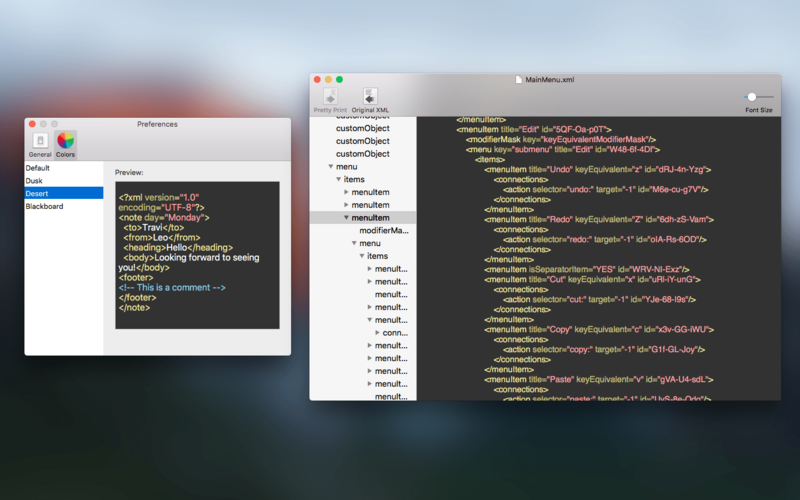 We have released Raw Dog XML Viewer on the Mac App Store, a new tool for app developers. Check out the description below to learn more! 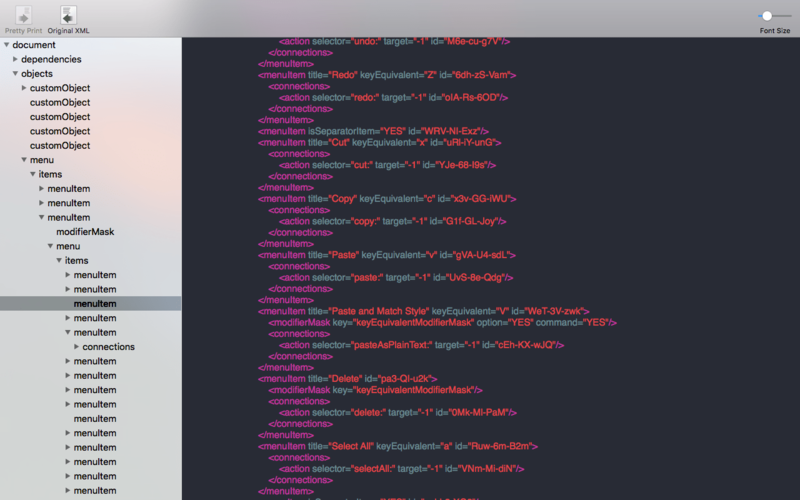 Viewing XML in a text editor is a painfully slow process, especially if the XML file isn’t formatted. Stop wasting precious time! View XML files quickly and efficiently with Raw Dog XML Viewer! Easily drill through the XML tree using the outline view in the sidebar. -Quickly navigate through the XML tree by using the outline view in the sidebar. -Hover your mouse over XML elements in the sidebar to see a tool tip showing the element’s attributes. -Selecting XML text in the document will automatically select the proper node in the sidebar. -View XML files that are on the web (for example: you can view the raw XML of an online RSS feed). -Easily view XML files in a human readable format. Simply click the Pretty Print toolbar item to format unreadable XML. -Change the font size in the toolbar. 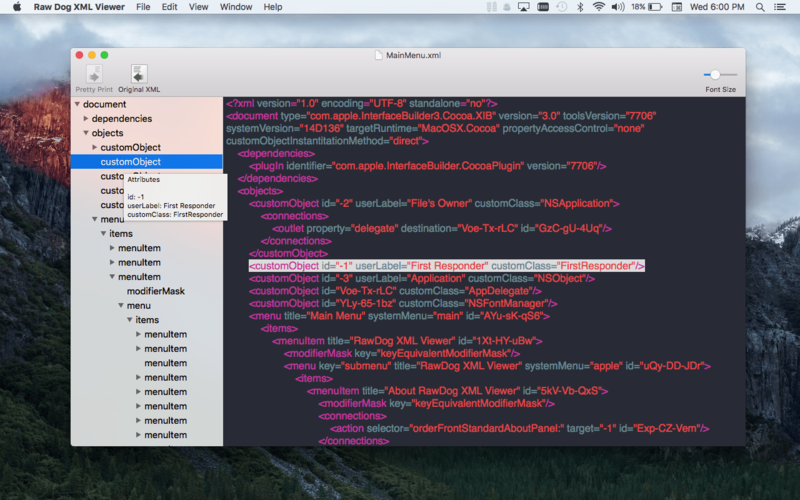 -Choose between four different syntax highlighting styles in Settings.